Today, In This Post, I am going to showing you the Easiest method to Install Python OpenCV Library In Ubuntu. First, Take a Look at The System Requirements To Install OpenCV. 3. Matplotlab (Optional but Useful). 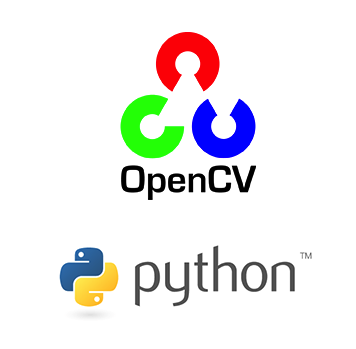 Follow Below Steps To Quickly Install Python OpenCV in Ubuntu Or Debian. 3. Install GUI For OpenCV Windows. 9. Finally, Install OpenCV. here, I am installing current stable version '3.2.0.zip'. So, you Can Change it as Your Requirement. Now, OpenCV is Ready To Use. Then, Run Below Python Script Codes. This Script Will Show You WebCam Live Video In a Window. I Hope, It's Working Fine.